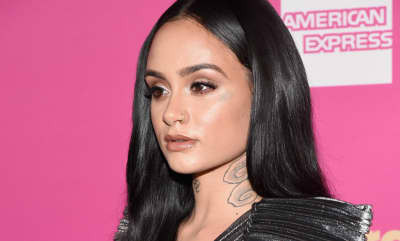 Kehlani used Twitter to explain that she doesn't identify as gay, straight or bisexual, but rather as queer. 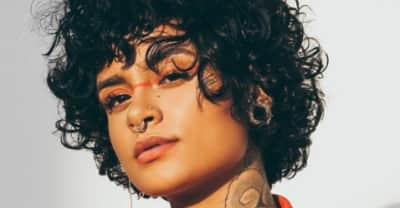 Charlie Puth and Kehlani team up for the visuals for "Done For Me." 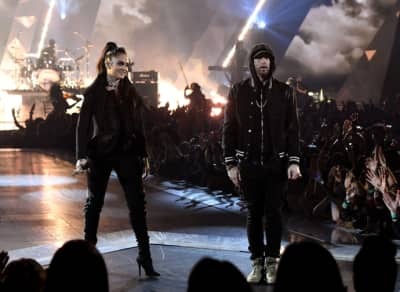 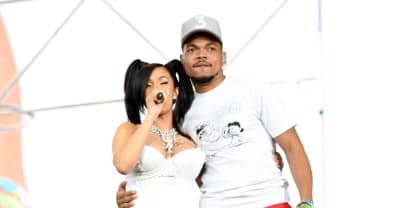 Cardi B performed her Coachella set and brought out YG, 21 Savage, Kehlani, Chance The Rapper, and more during her set. 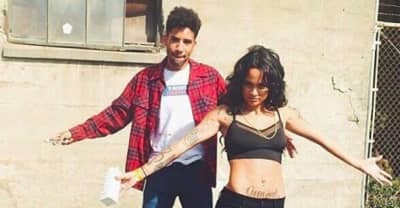 Kyle and Kehlani have released their new single "Playinwitme." 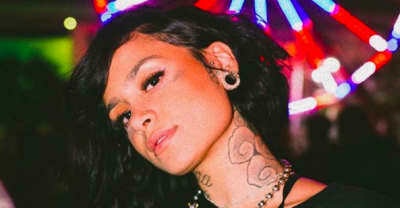 Listen to Kehlani's new song "Again." 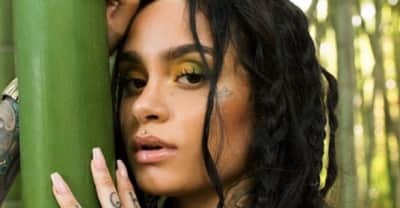 Watch Kehlani discuss her problems with "veganism," Oakland roots, tech venture, and much more. 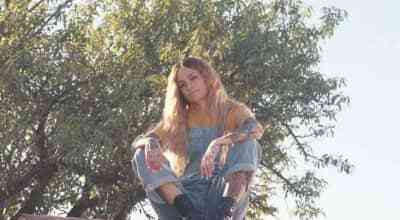 The acoustic love song gets its own video, featuring real honey. 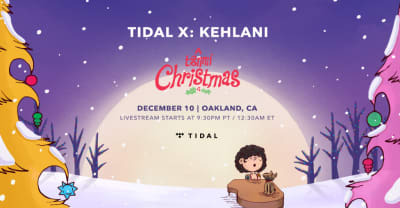 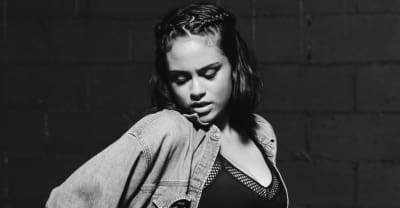 Kehlani raps about her current mindset on her latest song.